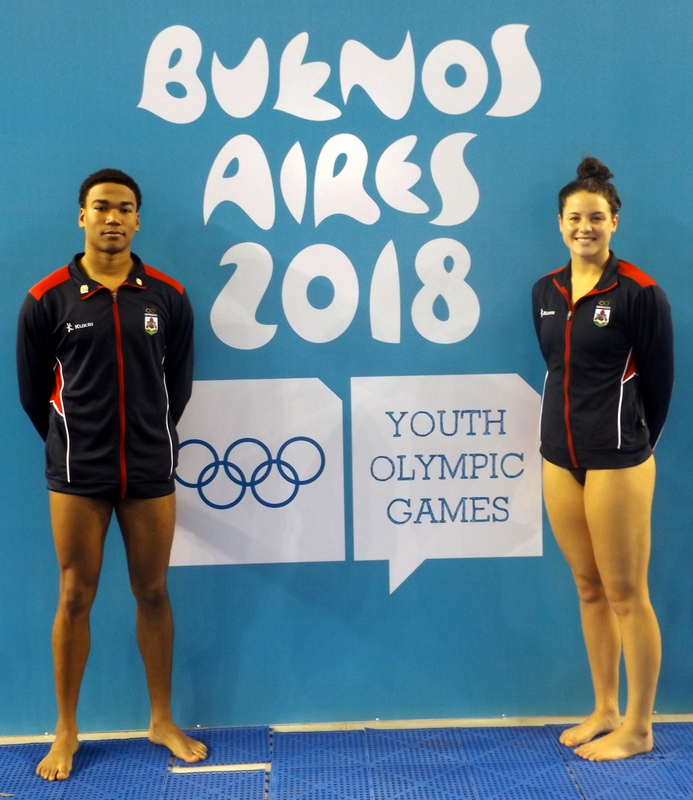 Bermuda’s two Swimmers taking part in the Youth Olympics were in action in Argentina. Both Madelyn Moore and Kai Legband competed. Moore competing in Heat 2 of the Women's 50m Butterfly she finished 6th touching the wall in a time of 28.96. Moore’s time saw her finish 31st overall. Legband competed in the Men's 50m Freestyle he finished 7th in Heat 7, clocking 23.96. Legband’s time saw him finish 26th overall.